Hello there! A couple of weeks ago my parents came up north and spent a few days out in Castleton, which meant that I was able to drive out and see them for the week, and explore the area a bit more. I had driven through Castleton to get to Mam Tor, and had previously visited it as a child on holiday, but as I hadn't been back for a few years it was lovely exploring what it had to offer. As Tilly had come on holiday too, we did a lot of walking, and we were oh so lucky with the weather! As my trips posts always go down well, and I love reading other people's posts about the trips they've been on as it normally means I add yet another place I want to visit to my list, I thought I'd share with you some photos of our walks so that you might one day visit the Castleton area yourself! Hello there! It's been a while since my last cooking post, so I thought I would share with you a recipe for a meal that I've been having a lot lately. 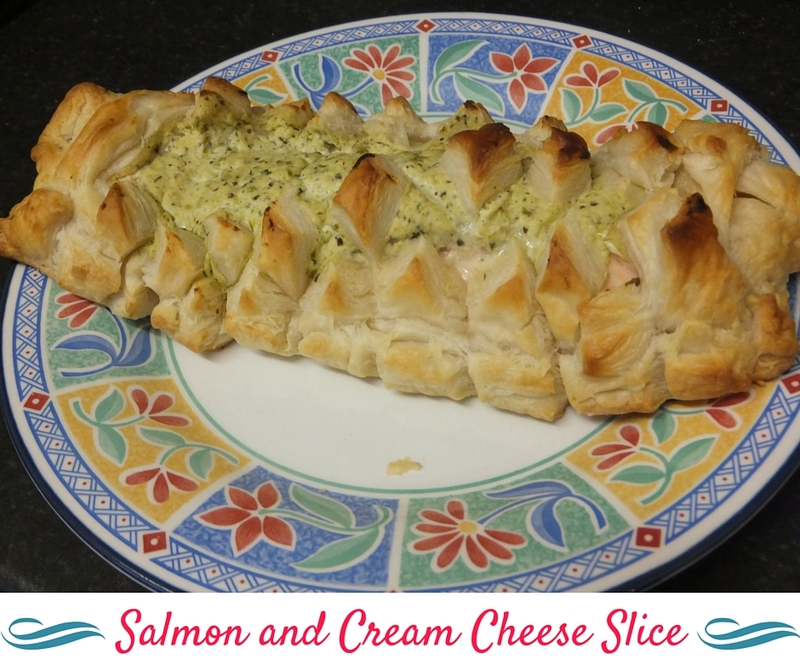 I saw a video on facebook on how to create salmon wellington, and took this as the basis of my recipe, but used my own variant of ingredients. Hello there! Today I am back with another crafty DIY. 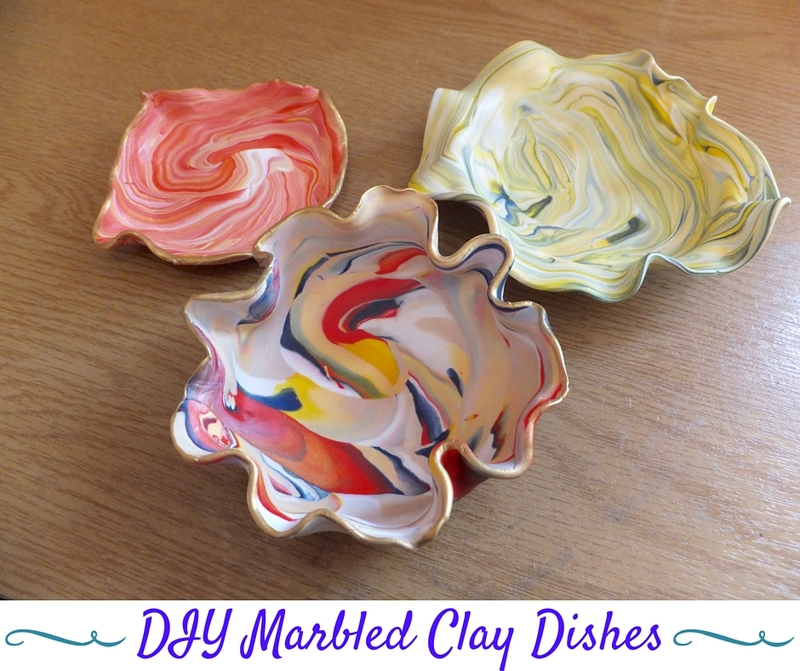 I will share with you how to create these super easy and cute marbled clay dishes!